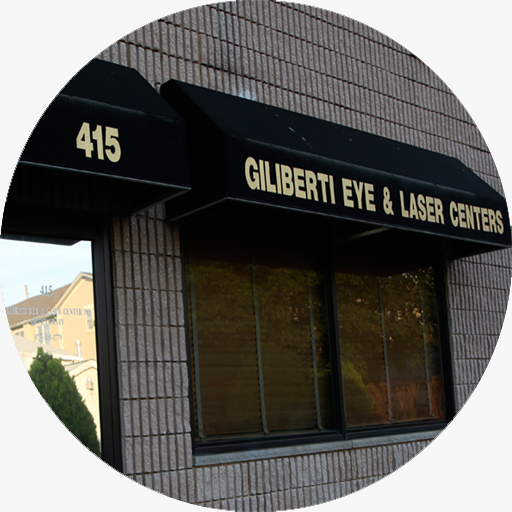 Giliberti Eye and Laser Center is one of the top independent laser eye surgery centers in New Jersey! Our team of specialist eye doctors and surgeons are leaders in the field of ophthalmology. Giliberti Eye and Laser Center is proud to offer the latest in advanced laser cataract surgery, laser vision correction, and other eye care services. We are truly passionate about giving our patients the best and safest experience possible!